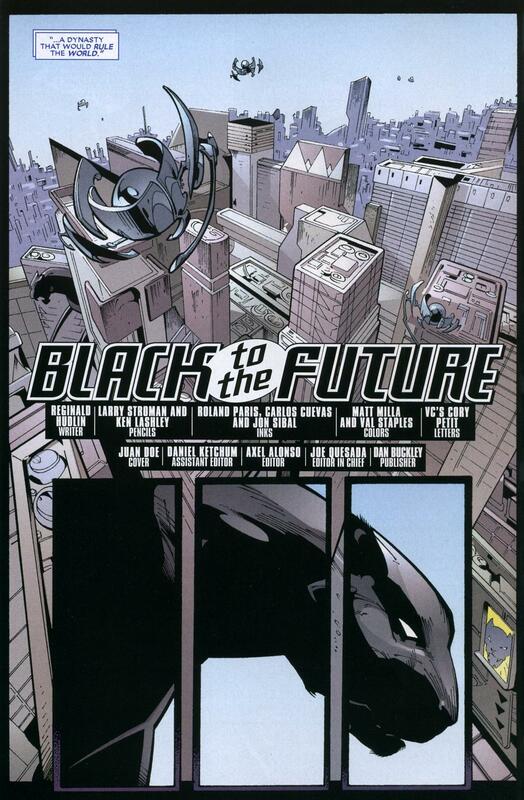 Larry Stroman of Alien Legion fame worked on Reginald Hudlin’s Black Panther Annual #1 in 2008. Hudlin focused on Wakanda as the most powerful and advanced nation on earth. Here he tackles questions of love, duty, politics, and how Wakanda could have allowed the slave trade to exist. It’s ambitious material that may not succeed in fully answering that question, but Stroman’s artwork makes it a blast to read. Here are a few samples, including Stroman’s vision of Storm. Click for the Reginald Hudlin interview on World of Black Heroes. Did you miss a few Black Panther posts? Click Black Panther Gallery! – From Black Panther Annual #1; 2008, Marvel Comics.